Brand New Book – Available Now! Purchase any of my books below, and I will include a personalized inscription for you! To order an autographed copy of Living Future Pull, click the button below. 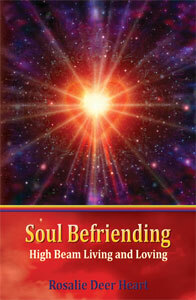 To order an autographed copy of Soul Befriending, click the button below. 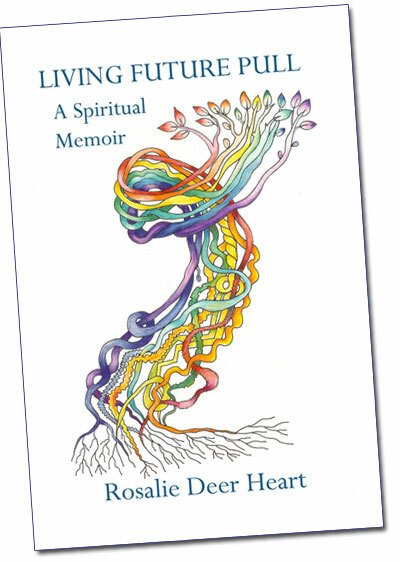 Soul Befriending examines the vast difference between living an ego-directed personal story and a spirit-centered soul story. Published in May 2014, Soul Befriending will show you to how to align with your soul story, so that you can radiate love, purpose and passion. Your life journey then becomes a love story, and embracing your unique soul perspective grounds you in “high beam” living and loving. Read excerpts from Soul Befriending! Generous excerpts from several chapters may be read by clicking here. 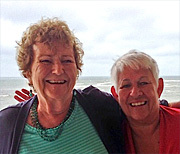 Special Bonus: Mariam Weidner interviewed Rosie about her experiences with Mary that are included in Chapter Eleven of Soul Befriending. She invited Rosie to do more sharing and remembering. Click here to listen to the interview! 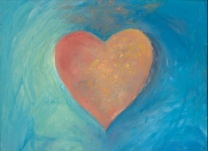 Daring to lead your life with love and embrace your multidimensional nature takes courage. Opening your heart and your mind to what is yet unknown and daring to go beyond what is familiar to embrace your spaciousness is a radical act of courage. Taking up residency in your all-knowing heart will transform your life and open you up to embrace miracle consciousness. 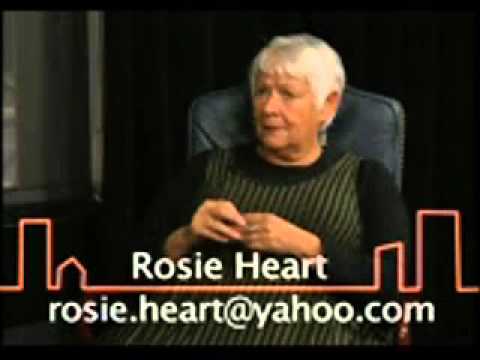 in addition to personal stories of transformation, Rosie provides strategies and exercises to support you to expand your consciousness, love more deeply, and claim your spacious, authentic self. 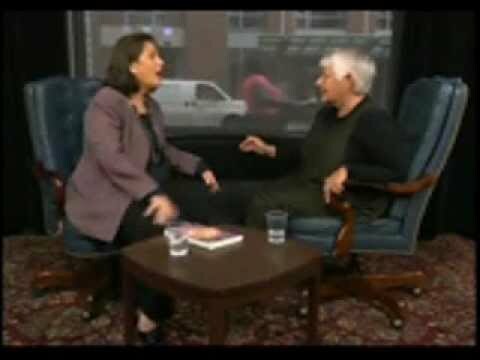 My interview with Don’t Retire, Inspire host Augusta Alban focuses on Awaken. The complete interview in Parts 1 and 2 are below. Enjoy! I was thirty-three years old when my soon-to-be fifteen-year-old son, Mike, was electrocuted in the schoolyard next to our home. Three months before his death, I survived an emergency hysterectomy and believed I had outsmarted death. This book, which I embrace as Mike’s Book, consists of my journal entries over a seven year cycle through grieving, questioning, and reinvesting in life and mothering my daughter, Kelli Lynne. 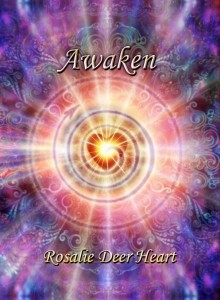 It is also the story of the awakening of my intuition and the spiritual journey that continues to continue. This is the book I most wanted to read as a grieving mother and the book I wished I never had to write. If you love someone who is grieving the death of a child, or you are a parent who is grieving the death of a child, this book is a touchstone. If you are a newcomer to journaling, this book is for you! If you are a journal keeper veteran, treat yourself to this treasure! Have you ever wondered what to do with those stacks of old journals you’ve been keeping under your bed or hidden in the back of your closet? Of course, all of us dip into our journals from time to time, pondering our old passions and marveling at our personal ancient history. What we don’t do, unfortunately, is to work systematically with our journals. That’s what Your Journals is all about—a guide to help you “harvest” the experiences, hopes, dreams, and plans you have jotted down over the years, a way to help you map your life changes and gain a clearer sense of who you are. As you review your own journals, this book will help you strengthen your understanding of your own personal history and map the turning points of your journey. This book is filled with writing, prompts. 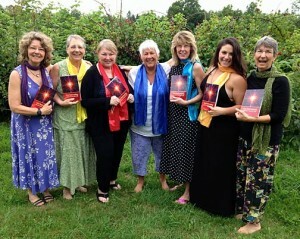 activities, and reflection questions that deepen your experience and expression of yourself.